Michael Wittig is a nationally recognized (Flex, M&F, Train Magazines) ISSA certified trainer with multiple certifications. America's best ONLINE trainer! Michael Wittig is a ISSA Certified personal trainer who works at Elite Training Tulsa (Tulsa, OK, USA) as head trainer and manager. He was recently recognized by the ISSA (International Sports Science Assiociation) as their Honor Graduate in 2018 out of 300,000 trainers world-wide. He is also a IPE Natural Pro 2x champion competing in Men’s Physique. He does this 100% naturally at highly tested events at age 42 against many half his age. Michael is a nationally recognized (Flex, M&F, Train Magazines), published author of 5 programs, produced 3 daily video trainers, and is a sponsored Athlete with some of the biggest companies in the fitness industry. His passion for helping people reach their full potential has reached a global scale and now extends to Elite Training Live. "Every time you fall you get back up, it's not about the competing with other's it's about competing with yourself, if you can beat you, you have already accomplished everything!" 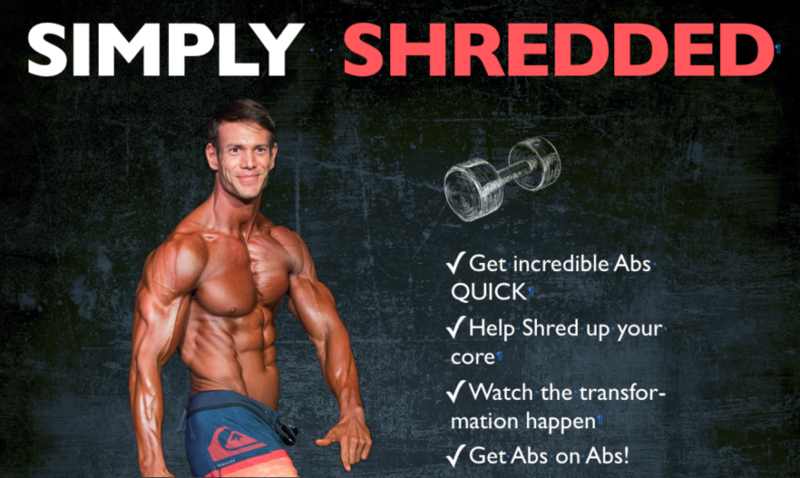 Check Out Some Of My Featured Training Programs!